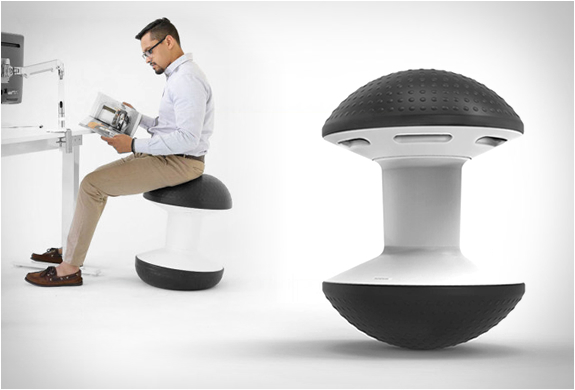 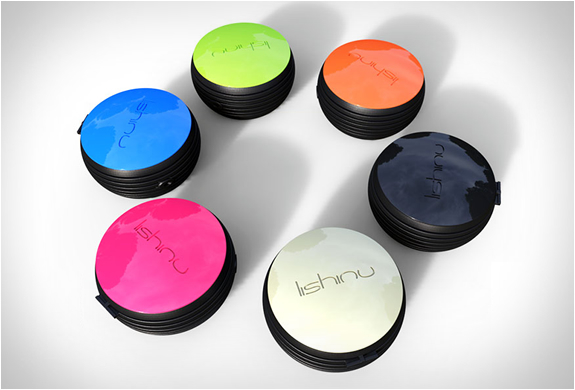 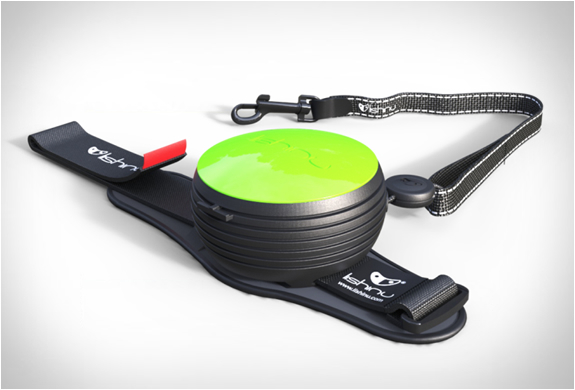 Lishinu is an intelligent retractable dog leash, ideal for jogging with your furry friend. 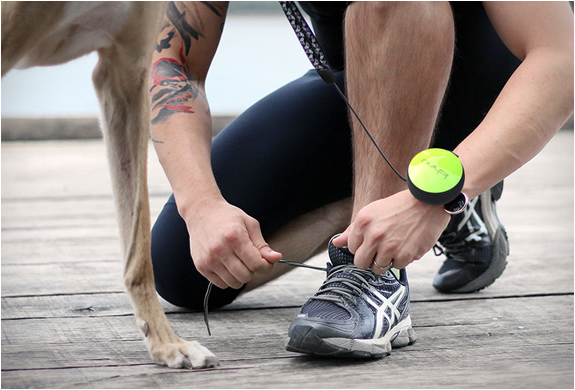 The hands free leash attaches to your wrist with a soft comfortable strap and features a safety belt making it simple to remove in case of an emergency. 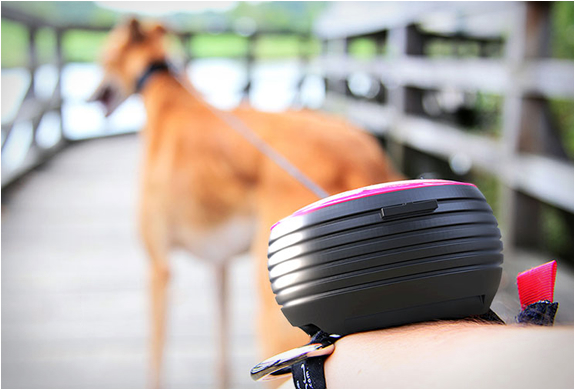 The effective leash also features an auto-locking mechanism and lets you adjust the length of the leash to keep safe guard of your dog when needed.